Canadian metalcore quintet, The Agonist certainly have people believing in them. That fact is easily evidenced by the sheer quality of the video below. Their upcoming release Five will be released via Napalm Records on September 30, 2016. The release will be their fifth full-length to date and features some of the bands most balanced, aggressive work to date. Pre-orders for Five, in various formats and exclusive bundle packages, are available now at The Napalm Records Webstore. Let’s start with a shiny new tour. Goatwhore has announced a tour in the United States in September that supplements their appearance at Ozzfest. If you’re out west, or out west-ish, check it out. The Agonist is set to drop their latest album, Five, on September 30th. 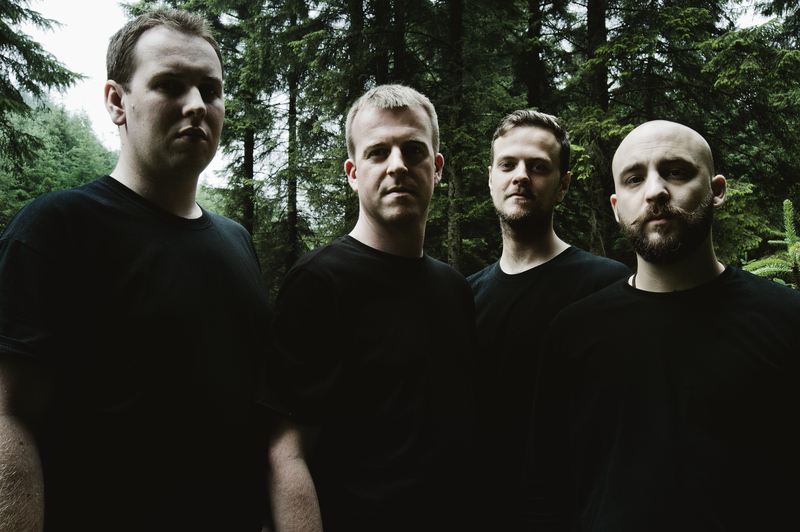 The melodic death metallers new album with be out on Napalm Records and it looks like the release will be supplemented by a run of shows… or something. It’s a slow day and we haven’t covered album sales in awhile, so let’s do that. Check out notable releases from Chevelle and Nonpoint. Inter Arma and Gone is Gone are down there somewhere as well. Jason Newsted, former Metallica bassist, has returned with a solo project called Would and Steal. The project will be mostly acoustic, but at this point that’s all we really know. More to come on Friday over at the Mighty Fine Guitars Facebook page. Apocalyptica covered Metallica’s “Seek and Destroy” and… well, here it is. 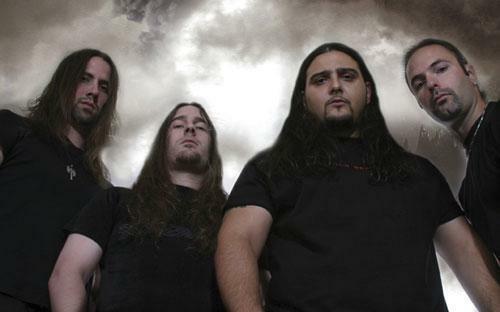 CANTO: New music from Kataklysm, updates from Clutch, and more! I’m writing this post in a place I probably shouldn’t be. And I am entertained. Kataklysm has a new album, Of Ghosts and Gods, coming out on July 31st. To whet our appetites, they’ve unveiled a neatly-titled new track. Check out “Soul Destroyer” here. Hey, check it out. New Clutch stuff. The band’s next record, Psychic Warfare, will drop in October. There’s artwork, specific dates, all kinds of fun stuff in there. This has been lingering for awhile. Ex-AC/DC drummer Phil Rudd‘s sentencing has been announced. Some say he got off fairly easy. I’ll let you all decide. So apparently there’s a German rapper called Romano who’s…super into metal? Like, enough to name-drop Autopsy and Blut Aus Nord in his lyrics? I’m so confused by this.